Explore her more intimate side. 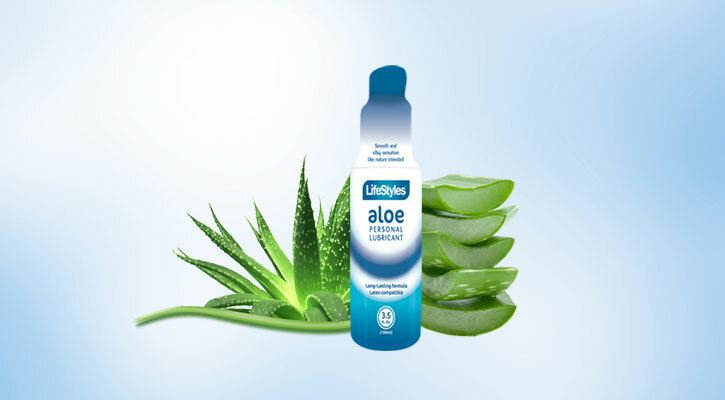 The Aloe & Vitamin E personal lubricant is smooth and silky, just like nature intended. Call now for pricing & availability: (209) 632.6106. Get Our Latest Deals Delivered! Want to be the first to get our latest deals delivered? Sign up for our FREE newsletter now. As the most trusted name in brand name closeouts since 1989. 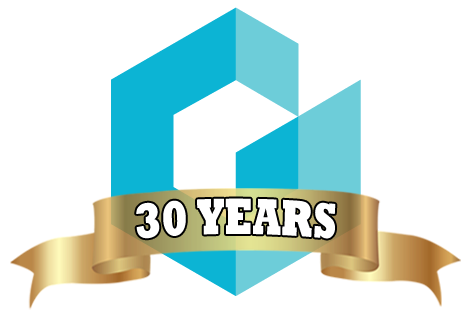 Celebrating 29 years as one of America's largest brand name closeout specialists, we at Global Distributors pride ourselves on having an unrivaled track record of dependability as a full spectrum solutions provider to both our customers and partners. © 2019 Global Distributors, Inc.